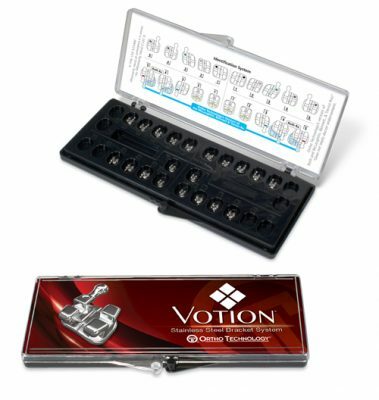 The Votion Bracket System utilizes metal injection molding (MIM) technology to achieve extremely complex bracket structures and contours. 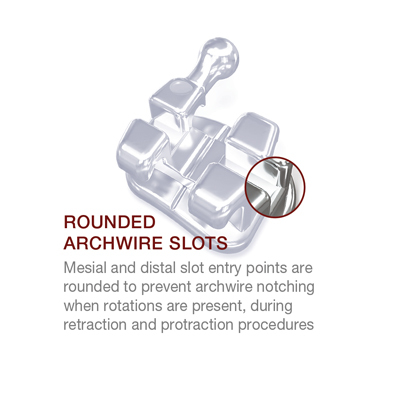 The result is a low profile bracket with time-saving features such as built-in anti-rotation in Ortho Technology’s version of the Roth Rx., rounded archwire slot contours to prevent archwire notching, and a vertical scribe line that runs the entire length of the bracket. 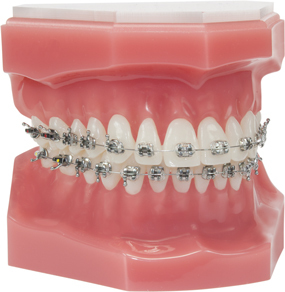 We refined our finishing process to create a bracket with a more brilliant shine. 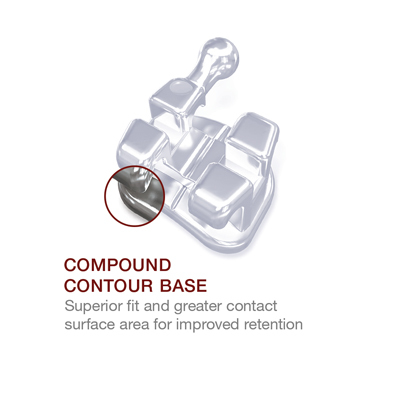 Three elements were crucial in the design of this system: clear visual cues, effective friction reduction, and high patient comfort. 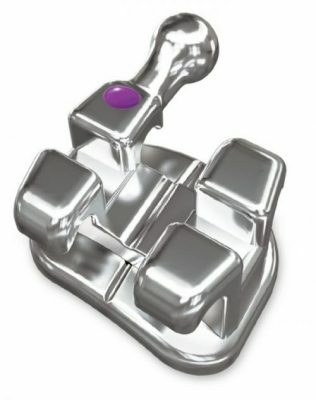 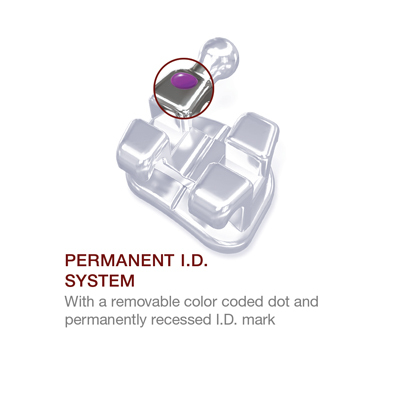 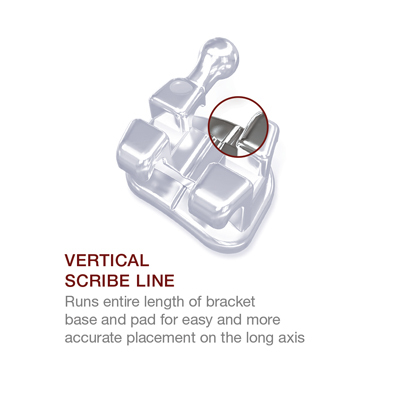 Votion Bracket System allows doctors to take advantage of these features through improved practice productivity. 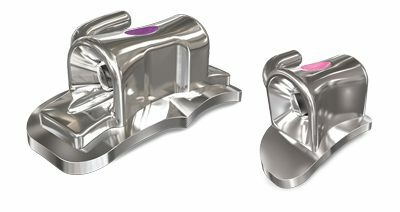 Ample Under Tie-Wing Area – Provides easy and secure ligation, and improves chairside efficiencies with fast ligature removal. 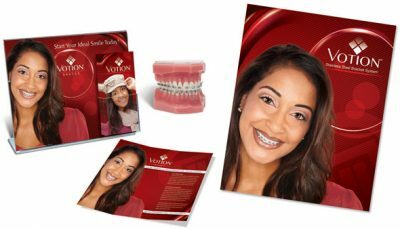 © 2017 Ortho Technology, Inc. Votion is a Registered Trademark of Ortho Technology *For Prescription Disclaimer Information, Click Here.